And here we are, as promised!! 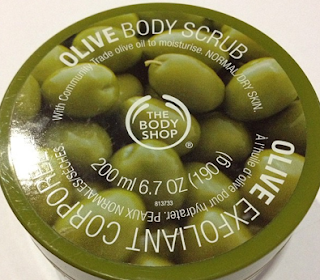 I'm giving away an Olive Body Scrub from Body Shop!! Joining is easy and the winner will be picked by Rafflecopter. You can join everyday (tweet) to increase your chances of winning!! I have been saying time and time again, that nothing beats good customer service. 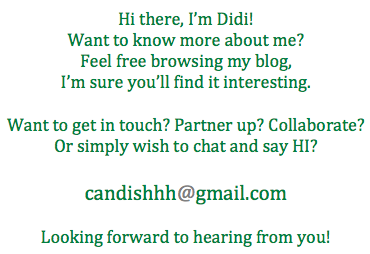 So here I am writing about it! I am very happy that at least the country, establishments are improving, customer service wise. So yesterday after we had lunch in Greenhills, we walked by Sugarhouse and decided that we would like to buy their Honey Cake. My Panget said that since it was a holiday the next day - it would be a reward to us, that we had cake in the house. You see, my Panget and I are so very fond of cakes and pastries. And so we purchased a whole Honey Cake. It was only during our late breakfast that we ate the cake. The cake looked kawawa because the center part was semi caved in already. I cut out two slices, one for me and one for my Panget. My slice in particular had an odd taste. The 'honey' and the icing were not sweet - and instead, tasted a bit savoury (if you know what I mean). I ignored it and thought tasted another bite and it was sweet, exactly how I remembered a honey cake tastes like. On my succeeding bites, there was the savoury taste again. I am very fond of icing - I can eat it all day (yes, kaya di ako pumapayat) so when I tasted that the icing wasn't at all sweet (there was no hint of sweetness at all), I knew that something was amiss. I then called the Greenhills branch where we purchased the cake. I spoke to the manager, Carol - she informed me that the Honey Cake was delivered to them Sunday morning and that usually the cakes stay fresh for 3 days. I told her two things, that the cake caved-in in the middle part and that the taste, there was something wrong with it. She immediately apologized and asked me if there was some more of the cake left, and if there was - that if I could bring it to their branch (so that she can have their commissary check on the cake), she would gladly exchange it for a new one. This she said without missing a beat. Wonderful right? I was amazed. I then told her that there was still 3/4's of the cake left. I asked her if I can instead bring it a particular QC branch because Greenhills was a bit far (well, it would take more time to drive to GH plus parking pa) She said yes, she even volunteered the name of the manager of the QC branch (which I forgot). She got my contact details and told me again that she was sorry for what happened. I was shocked! This was because most establishments would weasel argue their way out of this particular customer service. I'm sure others out there would insist that their product is perfectly fine and that something along the way (in short the Customer's fault) their product was mishandled. So off, I went to that particular QC branch. When I got there, the two staffs that welcomed me knew the situation immediately. I opened the cake box and they saw that indeed the cake looked like it caved in right smack in the middle! I then told them to try a slice to know what I meant (I wanted them to understand that it was just arte, but really the actual taste of the cake was odd) and they did - they told me 'Ma'am may pagka-maalat nga and iba ang lasa' Unfortunately, they had no Honey Cake available - so they let me choose another flavor. Before I left, they again apologized and told me that they will report it to their commissary for checking. I very much appreciate and commend this kind of customer service. I have to say that they were trained really well. And especially for a food establishment, it really means a lot that they don't want to compromise the quality of their food. And without delays - they immediately offered to replace the product without questions. So, to Sugarhouse: CONGRATULATIONS for training your staff well to handle calls and in person. And a huge huge THANK YOU - I would definitely come back for more!! P.S. I honestly miss your Crunch Cake. I used to marvel at the height of the cake and the cleanliness of it. It was pure white - and the caramal crunch was added just before it was put in a box for us to bring home. Establishments like Sugarhouse deserve more than thumbs up signs because of their customer service. Please do come back to check out the mechanics. I am now still thinking the giveaway mechanics. I have been hearing the word TOXIC for years describing what the day has been for them. I honestly never understood what it really meant. And now, I still don't know how to use that word properly in that certain context. Hahaha!! 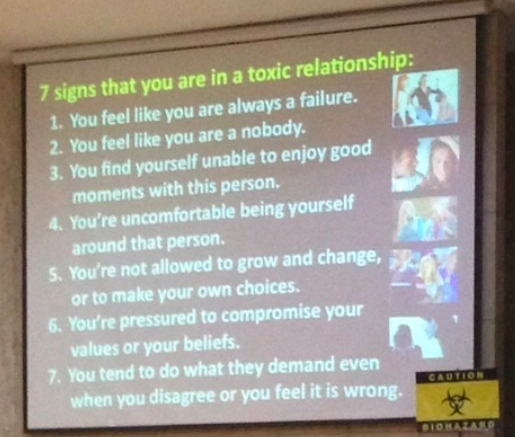 So, I've been attending a seminar/fellowship on the 'Toxic' series and we were just discussing about Toxic Relationships. My cousin-in-law Irene sent me this, this morning. I have to admit, this is an eye opener. Read them through and see if you are in one.. I realized that there are really persons/people in your life that is 'toxic' to you. They are detrimental to your growth. The sad thing is that - they think the mean well BUT actually, they are doing more damage. Its honestly quite hard to admit that you are in a toxic relationship OR you are the toxic in the relationship. But I guess by the mere fact that you are able to identify this is one step closer to becoming a better person. 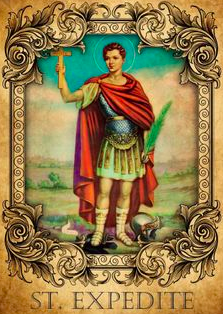 My prayer now, is to be able to have the courage and wisdom to cut off or eliminate a particular 'toxic relationship' in my life. A card that is a reloadable (you can use it to purchase) and doubles as a rewards card! Earn stars (points) for every purchase of a handcrafted beverage, a bag of beans or VIA ready brews! Isn't that wonderful? Be rewarded for every Starbucks beverage that you buy! I remember my aunt - when Starbucks first opened in 6750 - she used to collect all the receipts of the Starbucks purchases she made. Her logic behind this - well, she said that Starbucks might just launch a loyalty program and these receipts may come in handy someday. My aunt had the foresight for the loyalty program - I am excited to tell her about this as she is a HUGE fan of Starbucks! 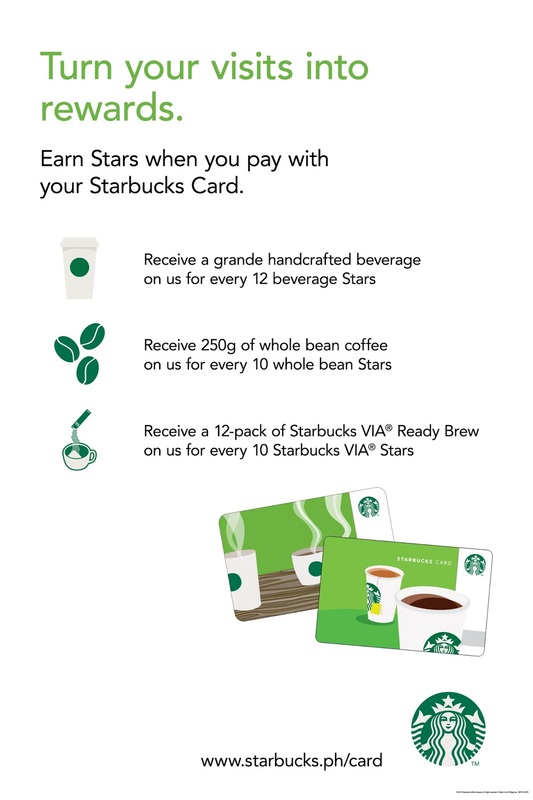 As a reward for a loyal patron - simply register your Starbucks card and activate it, and immediately you are rewarded with a grande sized handcrafted beverage that you can redeem within thirty (30) days from activation of your card. There's more - on your birthday, you a treated to a FREE slice of cake when you purchase a handcrafted beverage! So much rewards right? Say, what if your card gets stolen, or it gets lost! No need to worry as you just need to log into your account and deactivate that particular card that was stolen. Your balance will remain the same (provided that you immediately deactivate the card) and your points are protected. Isn't it great that our friends over at Starbucks thought of everything?! 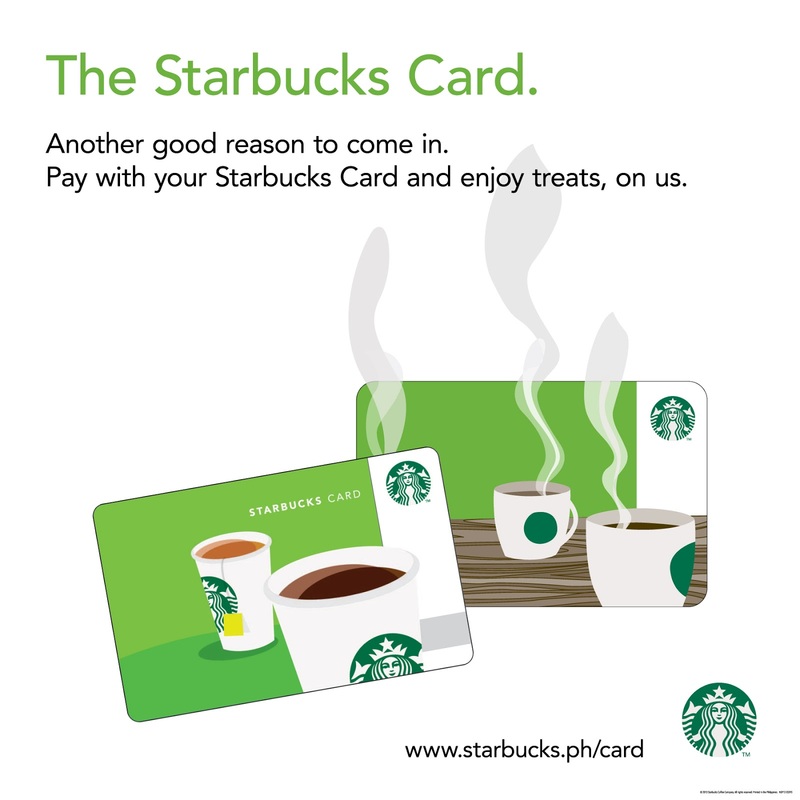 Join Starbucks on August 7, 2013 at the Glorietta 2 Activity center for the official launch of the Starbucks Card! Oh! Just to add - from August 7 to August 9, those who pre-load their Starbucks Card with P1,500.00 will get a bonus load value of P300.00! So imagine just loading P1,500.00 will get you a total of P1,800.00 - NEAT right? So, HURRY to the nearest Starbucks! !